It is easy to mistake the United States for an empire. 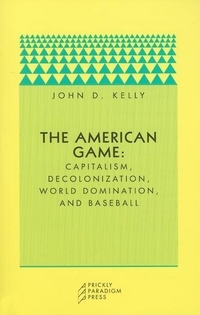 But as John D. Kelly explains here, the American approach to global relations is best understood as a competition--one in which the United States, through the reshaping of economic theory and the global economy itself, imposes its own rules on a game played to win. How and where the United States implements these rules can be tracked through complexities in diplomacy and business. 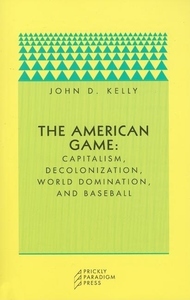 But Kelly here cleverly uses the quintessential American game of baseball to show how the United States maintains and advances its dominance over other nations. A thought-provoking read, The American Game could well revolutionize our understanding of the United States' influence on global politics and economics.